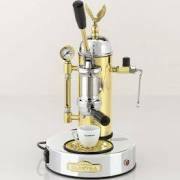 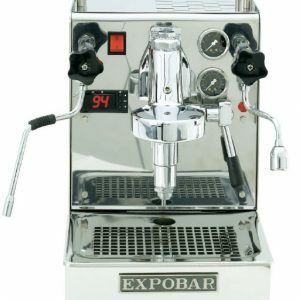 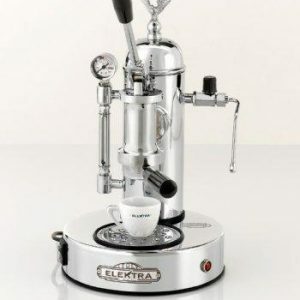 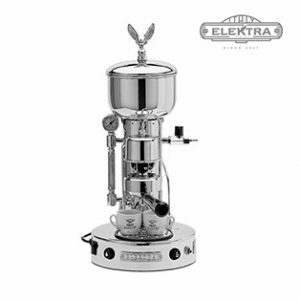 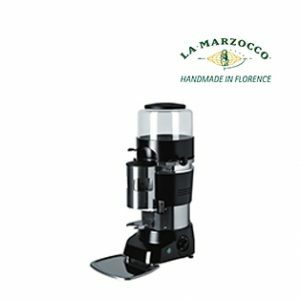 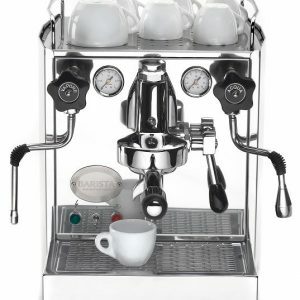 With more than one hundred years of experience in the manufacture of espresso machines, La Pavoni has become an icon, recognized all over the world for its prestige and excellence in the field of espresso.. 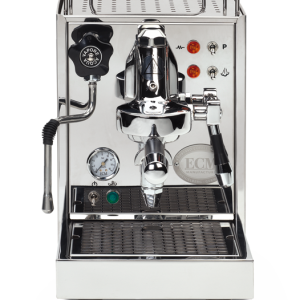 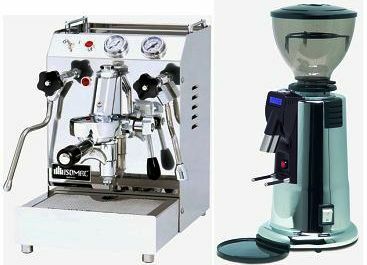 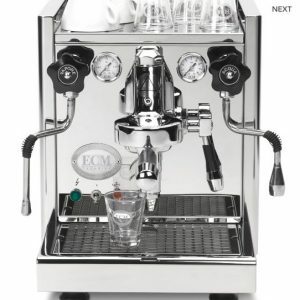 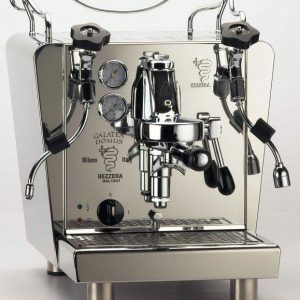 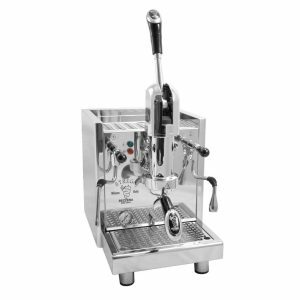 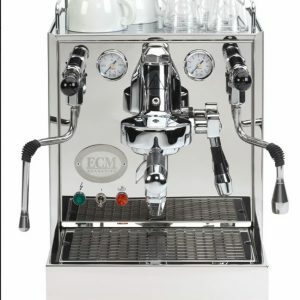 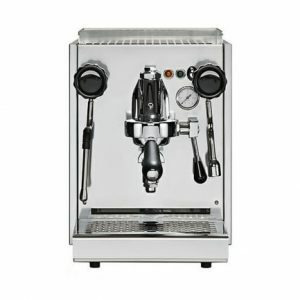 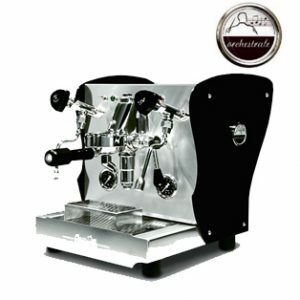 The Celini Premium features the famous E61 group head along with commercial grade components in a high end domestic machine. 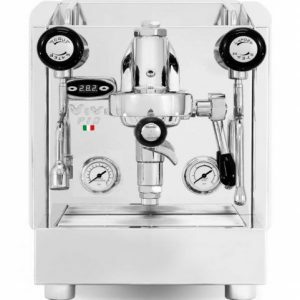 The Izzo Vivi is a compact E-61 heat exchanger machine offering exceptional performance with PID temperature control and a compact footprint. 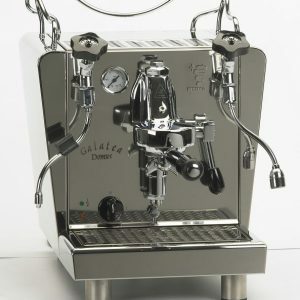 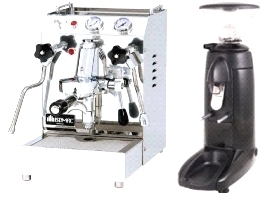 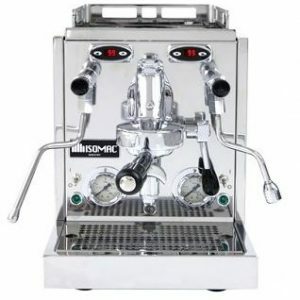 All our Izzo machines are custom built and specified to our Australian specifications. 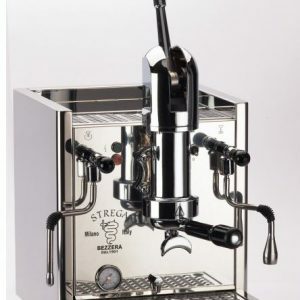 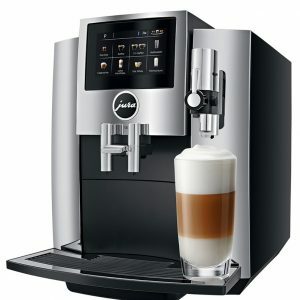 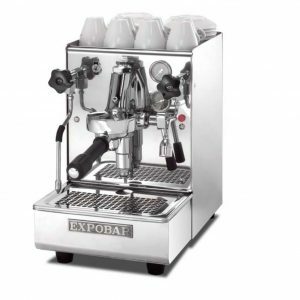 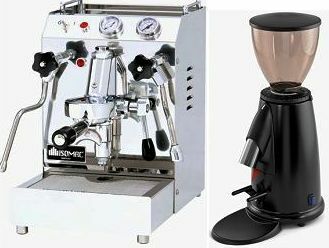 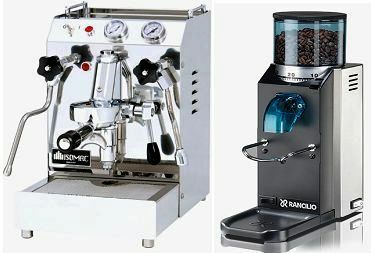 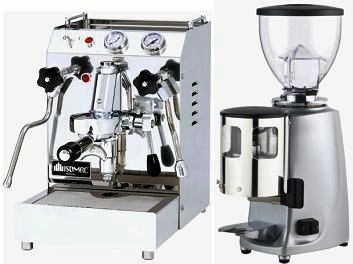 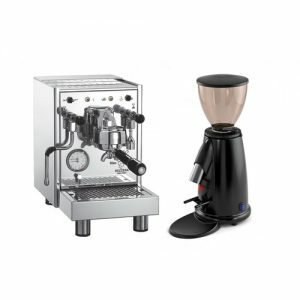 With more than one hundred years of experience in the manufacture of espresso machines, La Pavoni has become an icon, recognized all over the world for its prestige and excellence in the field of espresso and cappuccino. 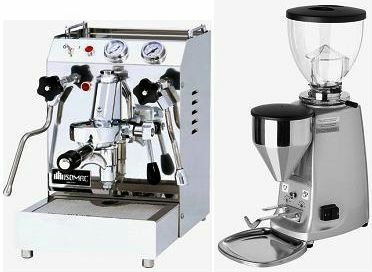 The design, tradition, quality, performance and uncompromising service are the characteristics and distinguishing elements of La Pavoni. 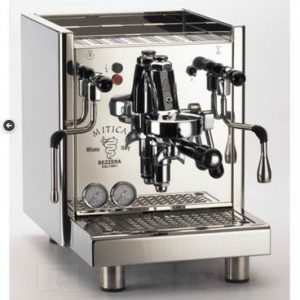 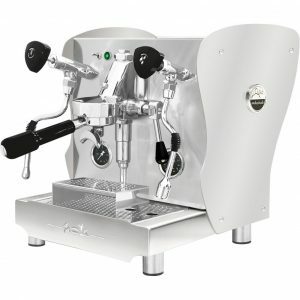 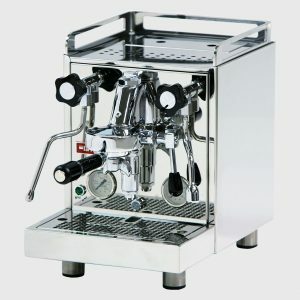 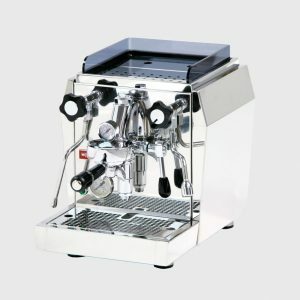 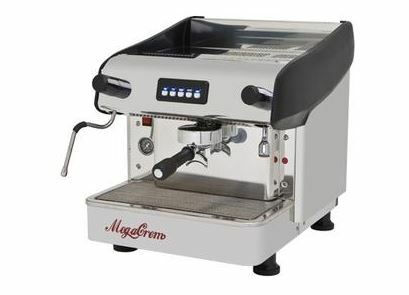 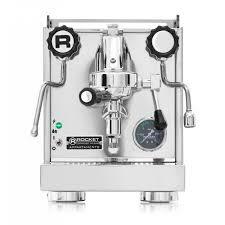 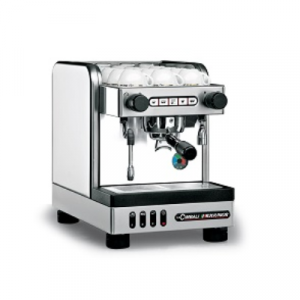 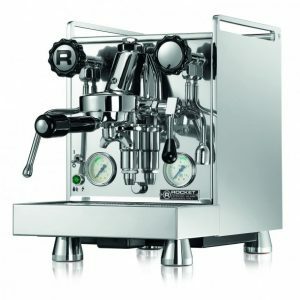 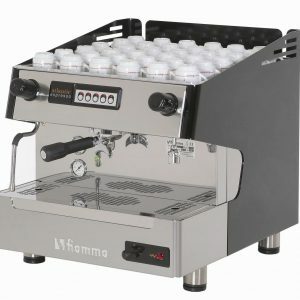 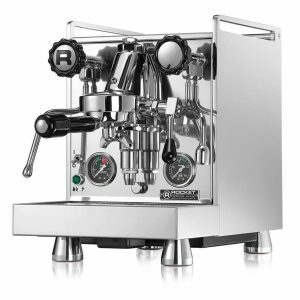 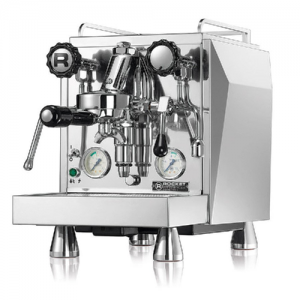 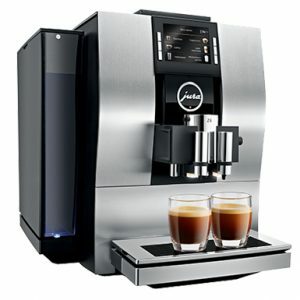 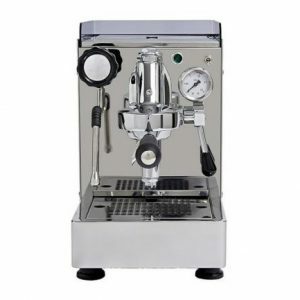 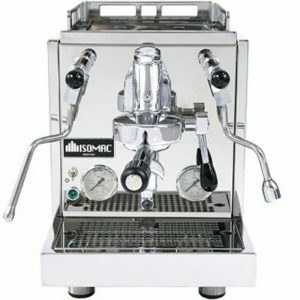 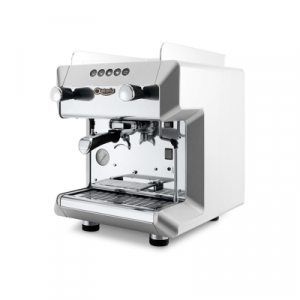 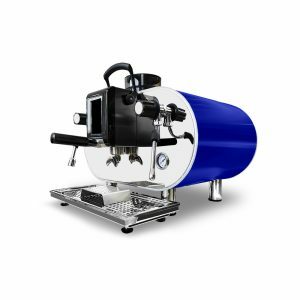 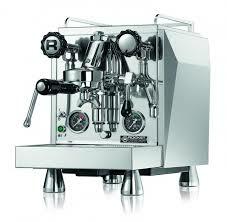 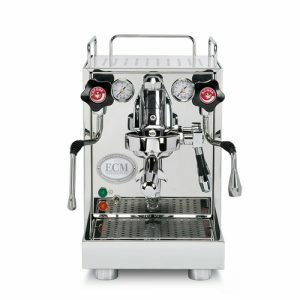 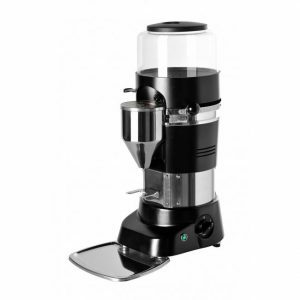 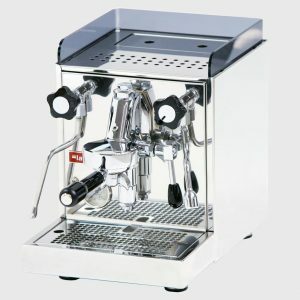 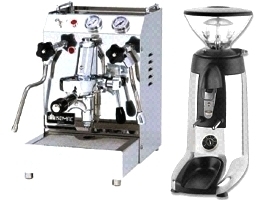 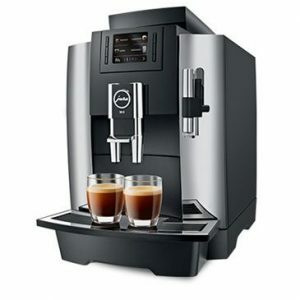 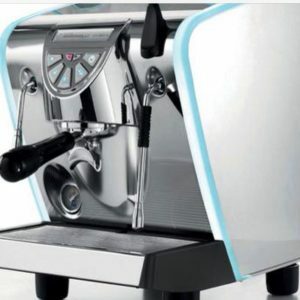 The Celini RT features commercial grade components in a high end domestic machine.